On Thursday, i.e. on yesterday over 20 lakhs returns were filed. There has been a rise of 60% seen compared to last year. The data is expected to rise today,31st August than the previous day. 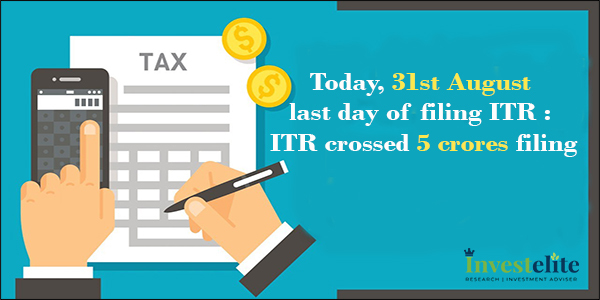 Today, 31st August 2018 is the last day of filing tax returns by salaried individuals and those who have professional incomes and their businesses without the need for an audit. The rapid rise in ITR filing is due to the better education initiatives by the tax authorities. However, the credit is also believed to be given to the government for imposing of penalty for filing ITR after the due date. Their contribution led more people to take the task on time. 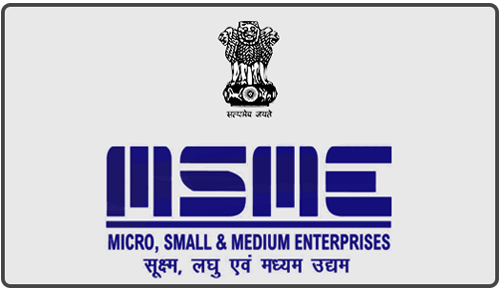 Tax experts believe that this year many businessmen have also been forced to file returns or disclose their higher income for fear of being traced based on GST payments and returns. The government has extended a penalty for the previous year until March End. 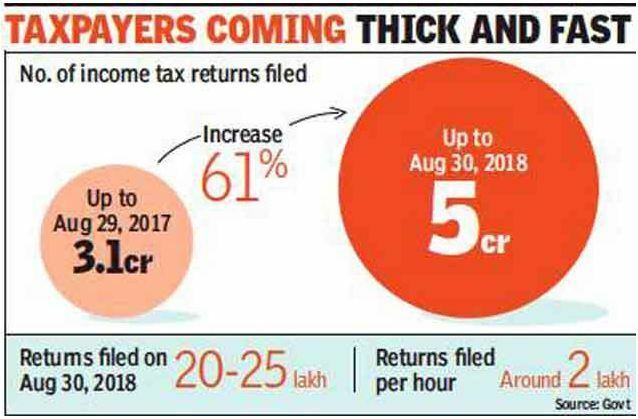 According to the report and data, 6.8 crores returns were filed. All this indicate to improved obedience and a good sign for government finances.